What if there was a way to lose weight without going hungry? Wouldn’t it be wonderful if there was a diet that simultaneously help you lose body fat and allowed you eat fats at the same time? 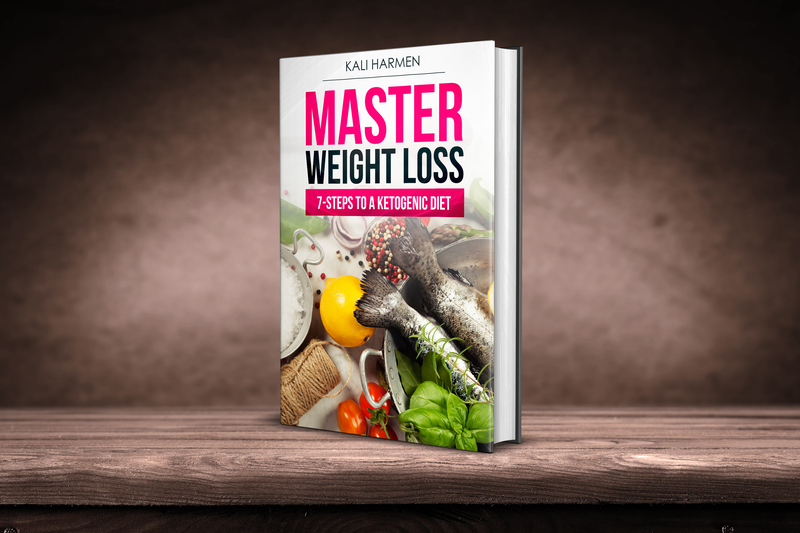 Master Weight Loss – 7 Steps to a Ketogenic Diet is not just any ordinary, quick-fix diet that leaves you feeling groggy and sluggish. It is the ideal diet for anyone who wants to eat well and feel great while losing excess pounds. This book is your step-by-step guide to mastering the ketogenic (low-carbohydrate, high-fat) diet. Chocked full of easy-to-understand information, tips, and tricks, this guide will give you the skills to make your weight loss dreams come true. If you’re ready to start losing weight and feeling better, click the buy now to get your copy today! QUESTION: What file format is the eBook in? ANSWER: The eBook is a PDF file, you will need a PDF reader to view it, you can download the Acrobat Reader from Adobe for free. QUESTION: Where will my download link be after I purchase the eBook? ANSWER: The download link is on the last page of the checkout, which is the receipt page. The download link will also be in your receipt email, please check you spam folder if it’s not in your inbox.